Question: If you had eight hours or four hours in which to work, which one would you say would allow you to be more productive? Eight hours, right? Let’s face it. The 9-5 is pretty passé. With more companies offering flexible working options to their employees, workers are finding that they don’t need eight straight hours to get their work done. 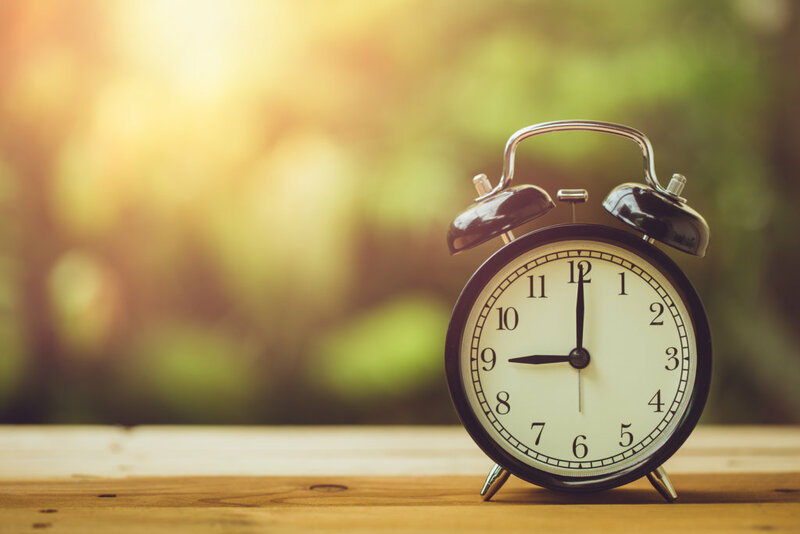 Whether you have a full-time telecommuting job, a flexible schedule job, an alternative schedule, or even flex time, you can get a whole lot more done than you might think in a shorter number of hours. Don’t believe us? Here’s how to maximize your workday, get everything accomplished, and have more time for yourself. It’s 9:00 a.m. You sit down at your desk, turn on your computer, and stare off into space. To kill some time while your programs load, you social media surf, and before you know it, a whole half hour has passed without you even getting started on your workday. That’s why you need to map out what you want to get done during your workday. Ideally, you should dedicate the last 10-15 minutes of your previous workday planning for the next one. That way, you can already have your to-do list ready when you sit down to work. But if you forget to do it the day before, you should focus the first fifteen minutes of your workday on determining what you must get done, and then structure your workday accordingly. By having the list handy, you’ll be able to stay on task and maintain your productivity. There are still some myths surrounding remote work, and one of them is that remote workers don’t work as hard as their in-office counterparts. But studies have shown that telecommuters actually work harder and are more productive than office workers. While having great productivity can impress your boss, it can be bad for your health. You should plan to take breaks for at least 15 minutes in between your one-hour blocks of concentrated work. Get up, stretch your legs, take a walk, but be sure to score some sort of physical activity for your own well-being and better mental and physical health. Who says that the workday has to be all work and no play? During your breaks, do something fun and energizing. (And no, throwing a load of laundry into the dryer doesn’t count.) You can take a quick catnap, read a juicy book, catch up on part of your favorite show, do some downward dog poses, or write. But just like your workday, your breaks should have a purpose, too, or otherwise you’ll waste them. If you have a flexible schedule job that allows you to set your own hours, why not work when you’re at your peak? That might be at 7:30 a.m. (or if you’re a night owl, you might want to start your day at 7:30 p.m.). Even if you log a regular workday schedule, be cognizant of when you’re plowing through your work and when you start to feel sluggish (hello, 3:00 p.m. slump). Keep track of your energy levels, and structure your day accordingly so that you can make the most of your workday. Productivity doesn’t happen in eight-hour blocks. Take advantage of your flex to work when you’re able to put in your best performance, and you’ll get much more work done in far less time! Readers, do you think the 8-hour day is dead? When do you work to maximize your productivity? Let us know in the comments below!